Vancouver is one of my favorite cities ever. Its a big, bustling city right on the water with one of the coolest parks around. Its every city lovers dream mixed with every nature lovers dream. 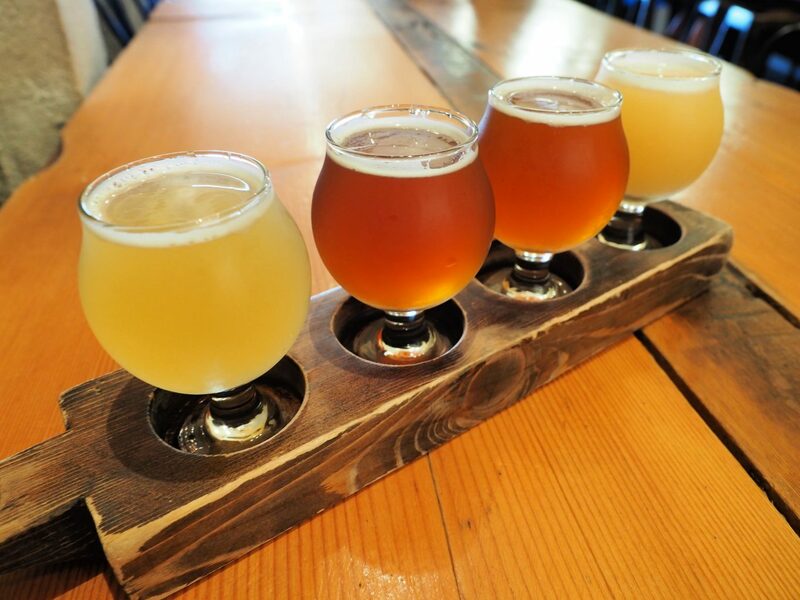 It has culture, delicious food, and… BEER! I was blown away by all of their breweries and how good they were- and all very different! In Mt Pleasant area there’s a cluster of breweries that are all walking distance to each other and can’t recommend doing a fun little brewery stumble hop for a day. 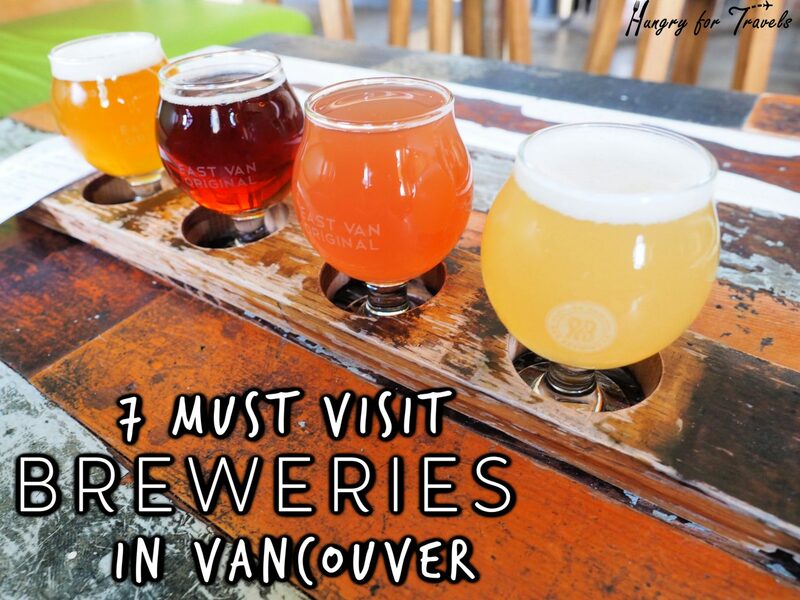 If you’re ever in Vancouver, here are my favorites! 33 Acres Brewery– This was my first stop and one of my favorites. 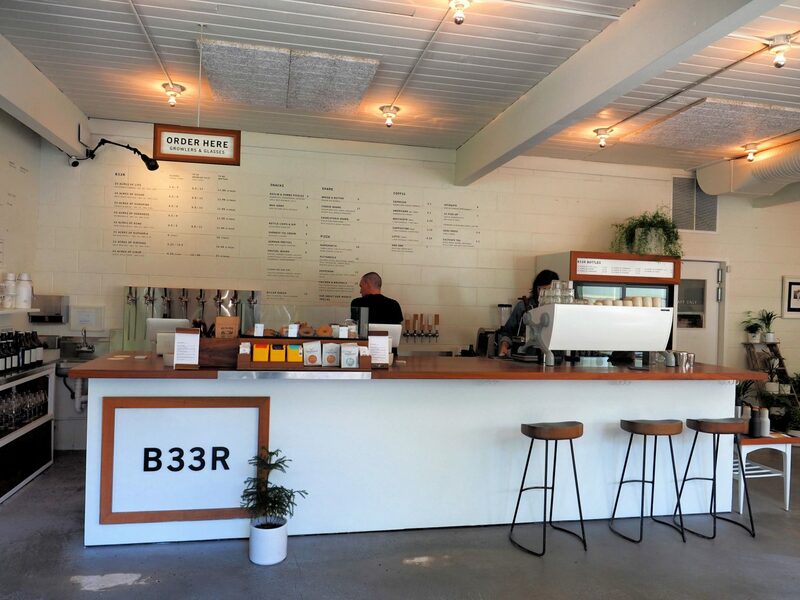 It’s got a cool, minimalistic, hipster vibe and some delicious brews. 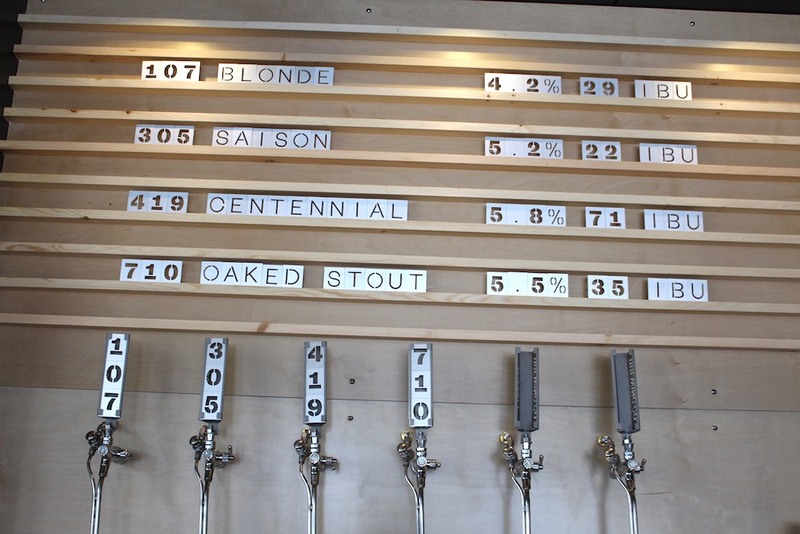 Brassneck Brewery– This rustic looking brewery has a laid back vibe and my favorite beers of the day! 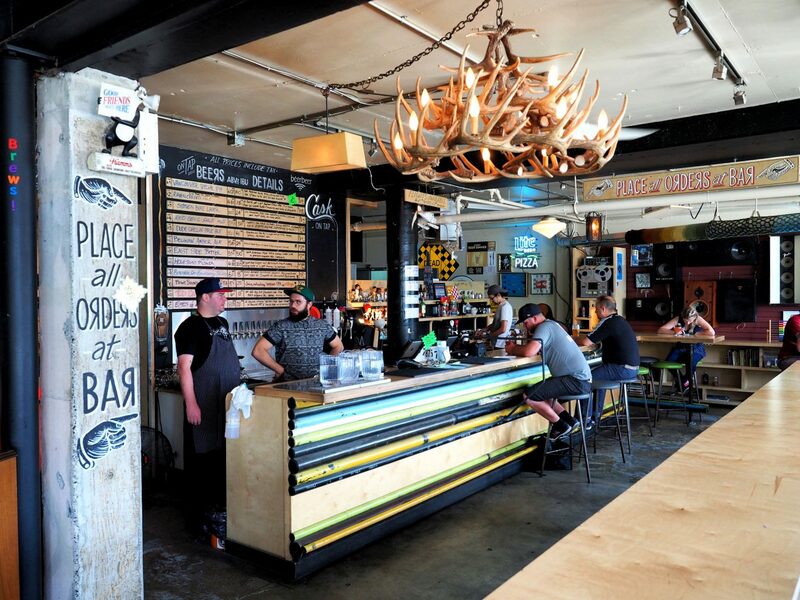 Electric Bicycle– This very eclectic and funky brewery is like no other! 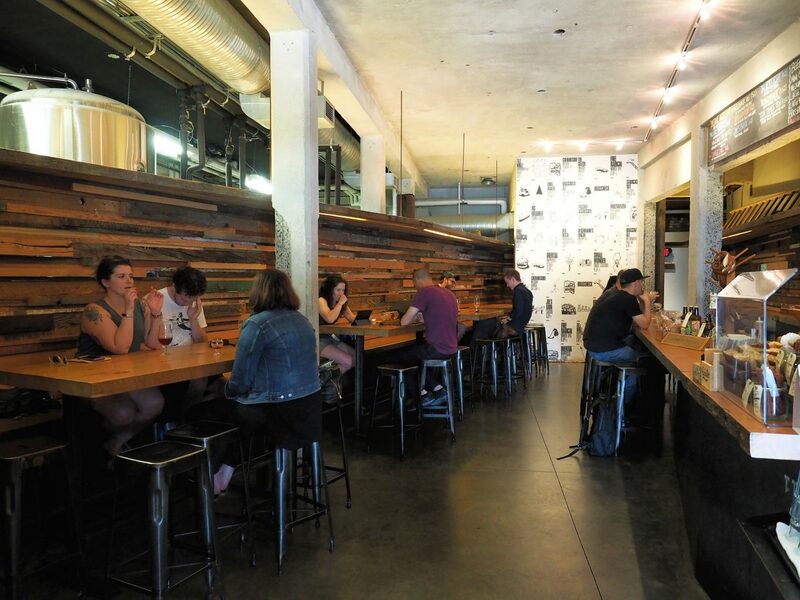 Not only do they have great beers but they also have gourmet sandwiches. Score. R&B Ale & Pizza House– This was another one of my favorites. Great beers, games, music, and pizza! Faculty Brewing– Cozy brewery serving up some delicious house brews. 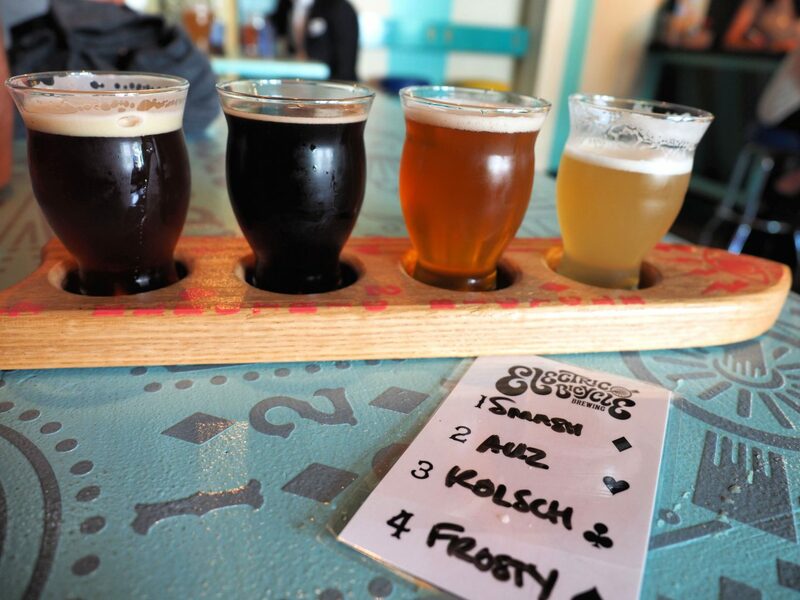 Big Rock Brewery & Eatery– This craft brewery and gastro pub usually has live music and good food! They also offer brewery tours. Did you have another favorite while in Vancouver? Comment below!